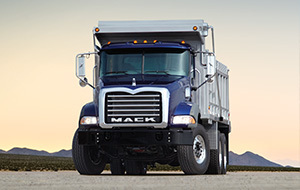 Product Overview | 401 Trucksource Inc. Since 1927 Volvo has been producing trucks designed to provide the best in safety, comfort, and reliability each and every time. 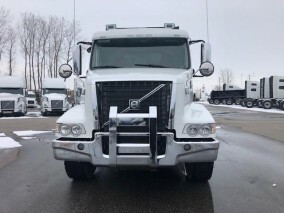 This commitment can be seen in all of the Volvo Trucks for Sale in Windsor at 401 Trucksource, with the latest models offering outstanding versatility, dependability, and fuel efficiency along with the latest technology to enhance safety and power. Volvo Trucks offer a quiet, comfortable cab that offer an incredibly smooth ride thanks to air suspension, outboard mounted air springs, shocks, and stabilizing rods. The cab on each Volvo also offers you all the information you need in one convenient place, along with an expandable audio system with Bluetooth and USB capabilities. 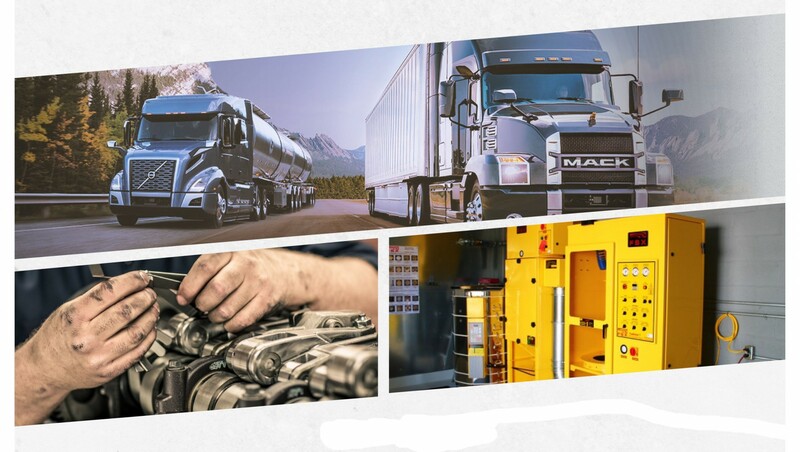 For any issues with your Volvo Truck, the Volvo Uptime Centre is there for you anywhere in Canada or the United States to help schedule service and repairs and help with any other issues you may be experiencing. ASIST gives you all the information about your truck, including vehicle status reports, electronic estimates, repair and purchase orders, and direct communication with your dealership all in one web-based tool. Volvo Trucks offer a versatile range of choices to ensure that your powertrain meets the demands of every job you need it for. 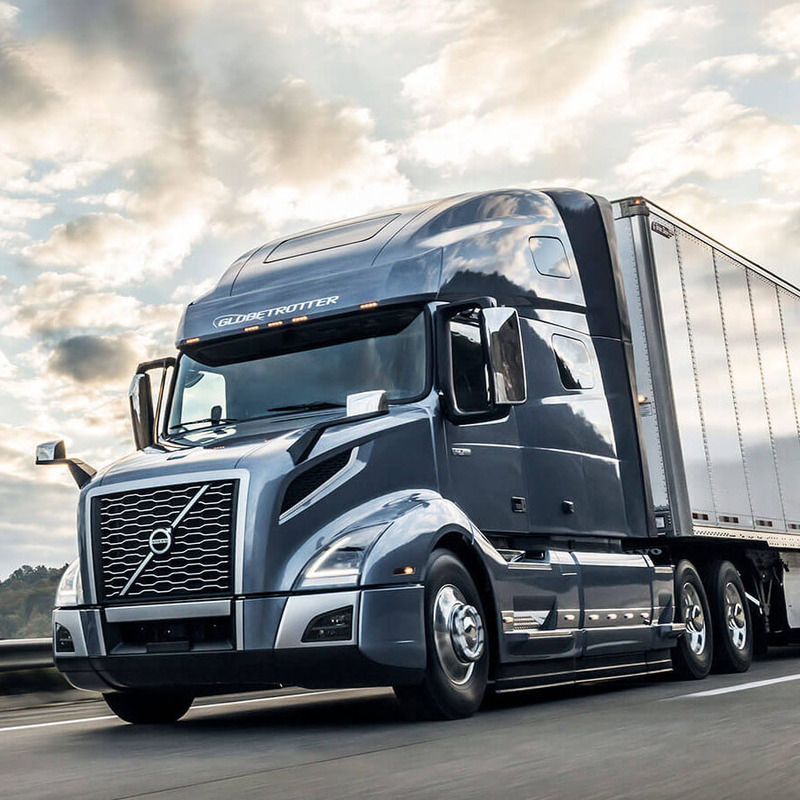 Volvo Truck Engines offer an excellent balance of toque, weight, and fuel economy, while the Volvo I-Shift Transmission available on every new Volvo truck for sale gives you intelligent shifting options along with improved efficiency. Volvo Trucks offer an excellent selection of chassis for almost any application. For more information, see our Volvo Chassis page.